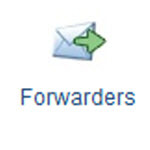 Can I forward my mail to a different email address? 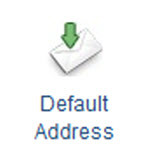 Can I set it up so I receive mail sent to anything @mydomain.com? 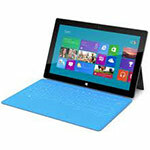 How do I check my email on a Surface Tablet? 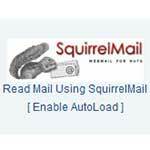 How do I setup my email program to check my mail? 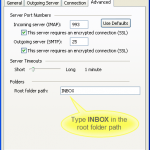 Do I have webmail? If so how do I access webmail? 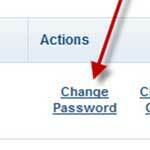 How do I change my email account’s password? When I try to check mail I keep getting a login screen or username and password mismatch error. 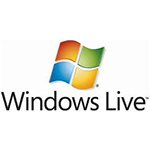 How do I setup my email account in windows live mail? 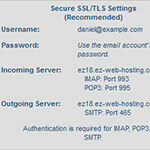 How do I login to my hosting control panel (cPanel)? How do I access the site builder? How do I access the one click installs (Softaculous)? How to create an email address using my domain name? How to manage wordpress menus. How to set a static front page in wordpress.